People usually recycle their electronics for many different reasons. Most do so out of a sense of civic duty and want to do their part to have a positive impact on the environment. 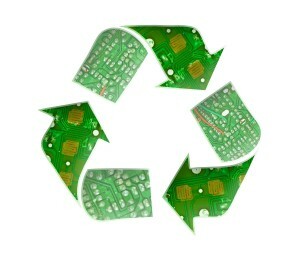 Recycling computers and other electronics diminishes harmful pollutants as well as minimizes landfills. Whatever the reason, everyone benefits from recycling e-waste. At BoxQ Electronics, we offer convenient e-waste recycling services, so it isn’t difficult to responsibly get rid of your old electronics. Electronic waste recycling offers numerous benefits for both the environment and the people that make the effort more than worthwhile.